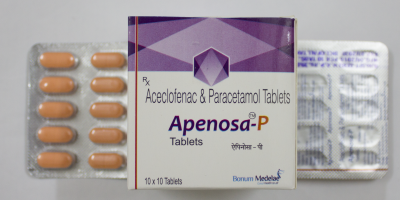 Nimesulide Paracetamol Tablet is used for Fever, Cold, Acute pain, Headache, Febrility, Joint pain, Cephalalgia, Toothache, Ear pain, Osteoarthritis and other conditions. 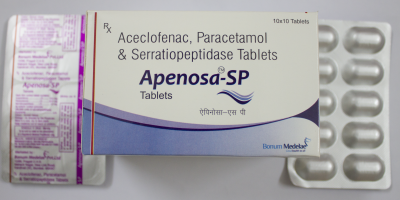 Nimesulide Paracetamol Tablet may also be used for purposes not listed in this medication guide. 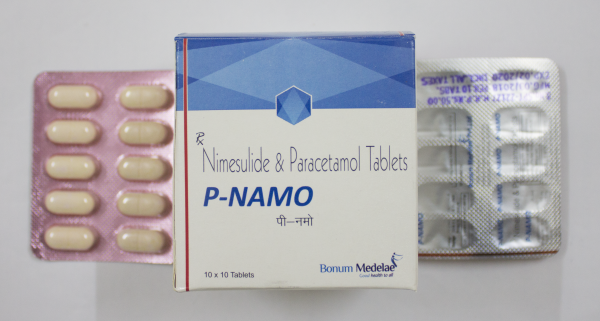 Nimesulide Paracetamol Tablet contains Nimesulide and Paracetamol as active ingredients. 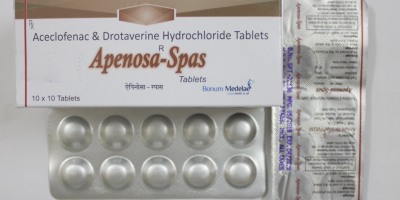 Jan Aushadhi manufactures Nimesulide Paracetamol Tablet. 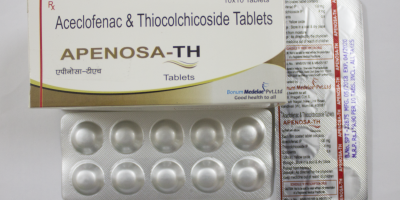 Detailed information related to Nimesulide Paracetamol Tablet’s uses, composition, dosage, side effects and reviews is listed below.